Pastor Alph Lukau: his fake resurrection of a man made world news. (Photo/Alph Lukau/Facebook). 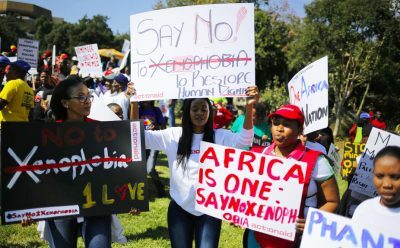 SOUTH Africans like millions of people across the world are seriously susceptible to religious abuse. The local media was recently once again been abuzz with a litany of shocking stories about manipulation, abuse and fraud by pastors. The latest one, a fake resurrection made headlines around the world. 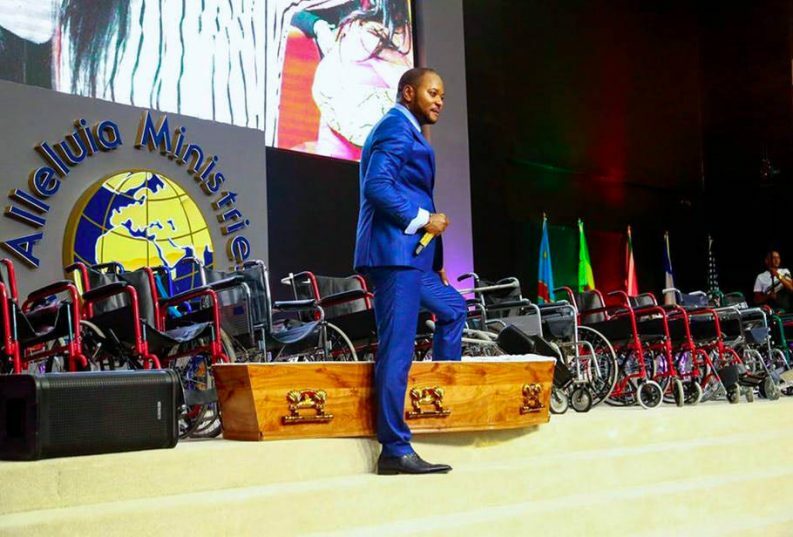 A video of Pastor Alph Lukau raising a man from the dead went viral and even sparked the #ResurrectionChallenge. 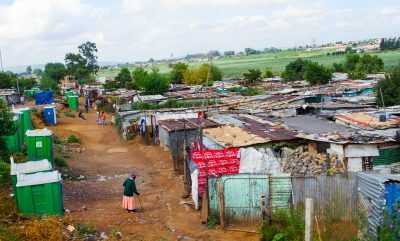 We believe that South Africans allow charlatan pastors to win their trust, take their money and get them to engage in frightening, and even comical, quasi-religious acts because of a combination of two factors. 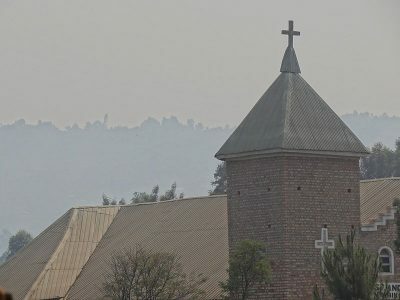 Many South Africans have high levels of trust in religious leaders. At the same time theres a great deal of economic need. In situations like this people look to supernatural means to solve basic problems. 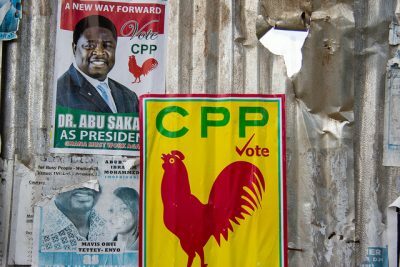 Research on these phenomena in countries such as Brazil and Nigeria shows similar tendencies. Second, in a situation in which there is inadequate health care, it isnt surprising that people turn to miraculous healers to find relief from suffering. 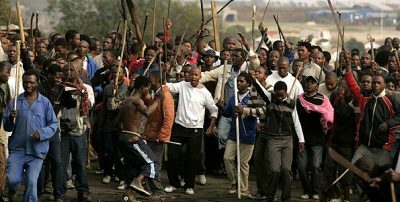 This phenomenon is not unique to South Africa – it happens in other countries around the world where religion is important and social systems are weak. One of the most telling characteristics is an overt and gaudy display of personal wealth. The intention is to extravagantly display the super-abundance of supposed divine blessing. Next, is the tendency towards the supernatural and the spectacular miracle healings, raising people from the dead, prophesying and sharing visions. These miracles are frequently staged, using actors, psychological tools or technologies. They serve to attract members, and also to establish a hierarchical religious power structure with the pastor at the top. The veneration and deification of the pastor is another common characteristic. They are presented as a “spiritual elite”, having direct access to God, a special measure of God’s blessing, and particularly powerful spiritual gifts. As God’s chosen one these aspects serve both to give the pastors power over their members, but also to shroud them in mystery. In contemporary religious sociology this is referred to as religious exceptionalism. 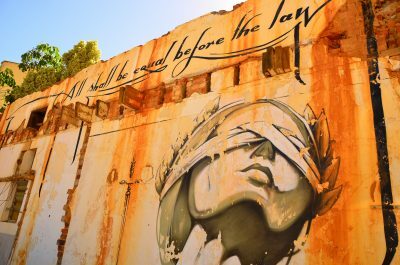 The laws of nature, culture, the religious tradition, the state and morality do not apply to them since they are an exception, supposedly by God’s divine choice.